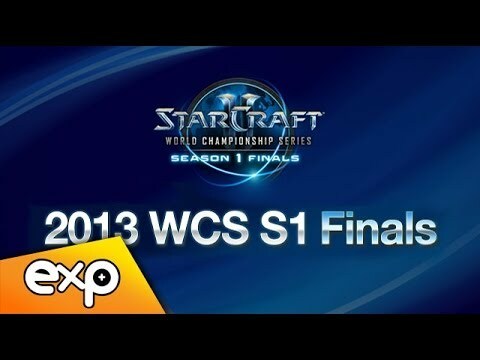 The 2013 WCS Season 1 is the final event of the first season of the 2013 StarCraft II World Championship Series. 16 players will compete, qualifying through the 3 regional events: top 5 players of WCS America, top 5 players of WCS Europe, and top 6 players of WCS Korea as the hosting region. The Event will be held in Seoul, in the Yongsan e-Sports Stadium and the Jamsil Indoor Stadium.